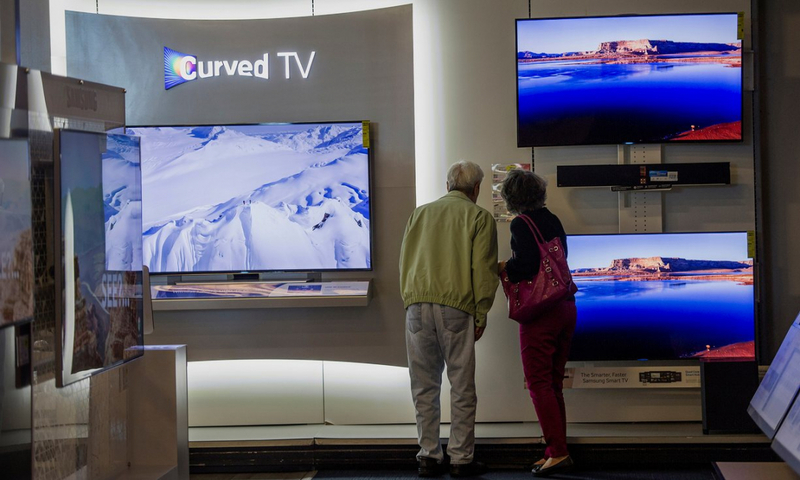 Independent testing commissioned by the Natural Resources Defense Council (NRDC) suggests that some major television manufacturers may be intentionally manipulating their sets to obtain a favorable energy consumption rating. The NRDC points to flaws in the testing methods used to determine a TV’s energy use that are allegedly being exploited by LG, Samsung and Vizio – a group that represents half of the US market – which could collectively cost owners an additional $1.2 billion on their utility bills and create an additional five million metric tons of carbon dioxide emissions. Out of the box, everyone appears to be playing by the rules but as you’ve likely experienced, default picture settings aren’t always ideal. With just a few clicks of the remote (adjusting some settings to improve image quality), energy use can climb by more than 100 percent. This extra energy isn’t accounted for during required energy testing, the NRDC says. Manufacturers aren’t entirely to blame, either. The study notes that Department of Energy (DOE) testing methods contain much shorter scenes and more frequent cuts between them that content typically viewed in the real-world like dramas, news shows and sports. What’s more, testing found that 4K televisions used as much as 50 percent more energy when playing high dynamic range (HDR) content and that energy-saving features were automatically disabled during HDR content playback. The NRDC said it shared the results with LG, Samsung and Vizio and none of them disputed the accuracy of the results. The DOE and the Environmental Protection Agency are also aware of the issues and are said to be updating their policies accordingly.